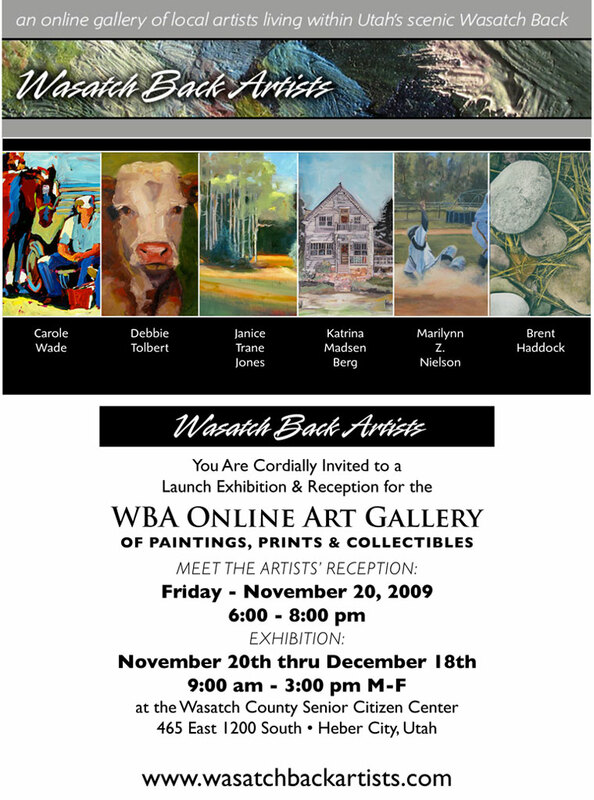 Just wanted to share our official gallery reception invite…Brent did a fabulous job designing them! I would love to see some of you there…anyone planning on it? Katrina, I really like the flyer! I’m afraid I have to be at a concert on Friday, but it sounds like a lot of fun! Hope it goes well. Congratulations! The flyer is great, and I’m sure the reception will be as well. Have a wonderful time!!! !